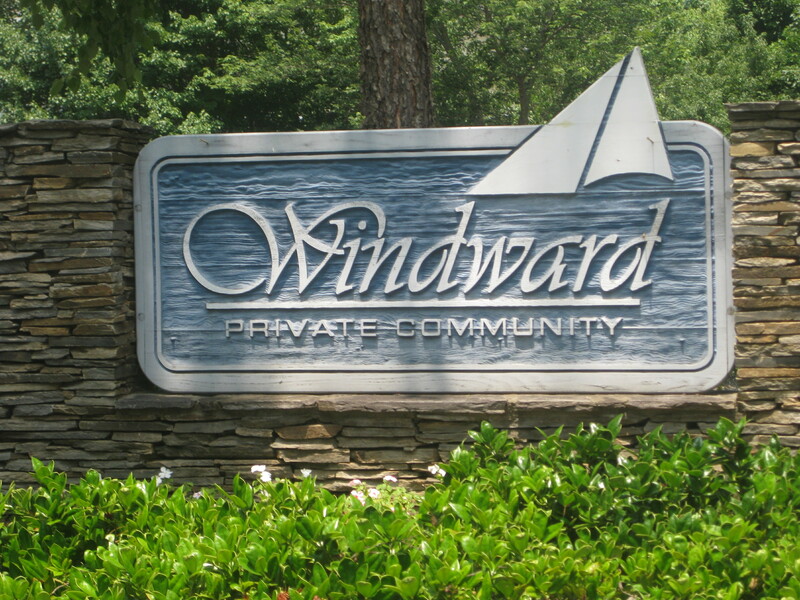 Another plus to the Windward Community in Cornelius is the proximity to The Rusty Rudder, you can walk there from this community! The Rusty Rudder is a great restaurant on Lake Norman with outdoor/indoor seating and bands that play on a weekly basis. 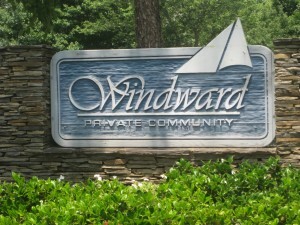 The Windward condos have 2 bedrooms and are anywhere from $100,000 – $200,000. For a list of the condos for sale at this great Lake Norman Community please click here. 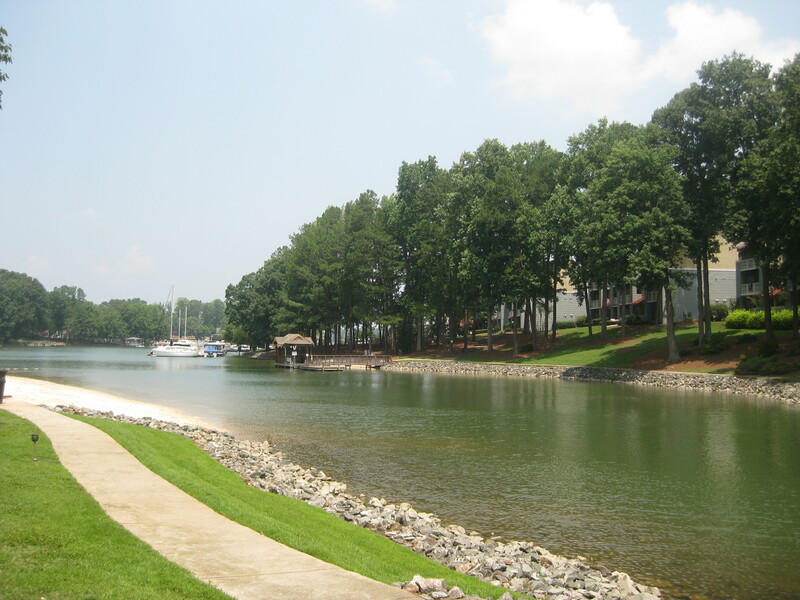 Also feel free to take a peak at Spinnaker Reach in Davidson, a condo community on Lake Davidson in Davidson NC or Admiral Quarters in Cornelius NC. These are both great waterfront condo communities.